FAAC, the best electric gate motor manufacturer in the world! Founded in 1965 in Italy, Fabbrica Automatismi Apertura Cancelli (FAAC) have became synonymous with gate automation all around the world and are considered by many to be the leading gate motor in the World! 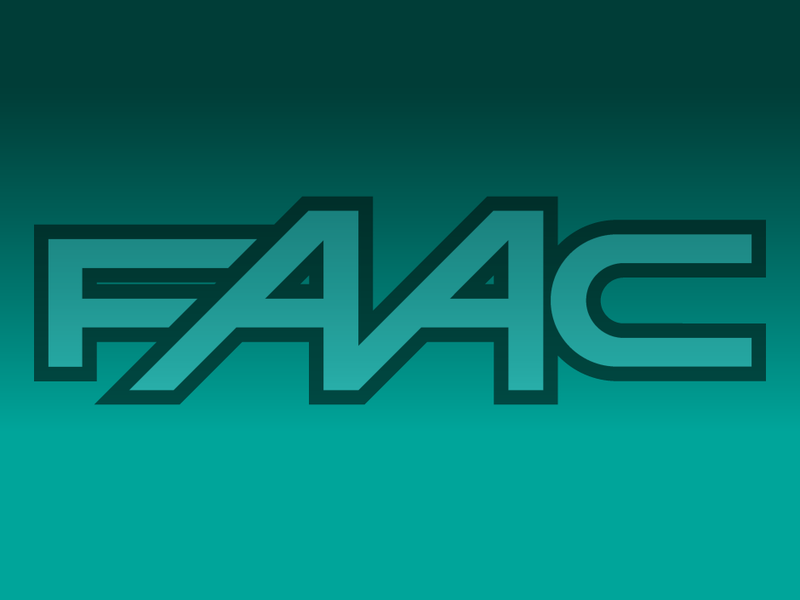 Quality, safety, reliability, satisfaction, passion and research are the values on which the FAAC pride themselves on. FAAC produce automation for gates and barriers, entrances and automatic doors, engines for rolling shutters and screens, car parks and access control. Founded by Giuseppe Manini, who at the time was a building contractor, noticed that the gates fitted to blocks of flats in his local area were always left open because people needed to get out of their vehicles to open them, and nobody could ever be bothered to close them again. Manini has the perfect solution! Keeping true to the trend of great inventors that preceded him, Manini manufactured little masterpieces of hydraulic gate automation himself. The result is the forebearer of the FAAC product family, the 750 underground hydraulic operator. The 750 was soon followed by the 400, the first of FAAC’s on-gate swing motors. The development of electronics and the implementation of technologies previously only found in the field of personal computers heralded a new era for FAAC products. The introduction of microprocessor electronic control cards permitted the development of installations with far more functionalities than simple opening and closing, the true start of automatic (remote) gate openers begins!